If a loved one has recently suffered a stroke, injury or surgery they may require personal services to assist them in dressing, bathing and even walking. Most people want to help a loved one any way they can, but highly personal tasks can become embarrassing and anxiety-ridden. Caring for a mother, father, grandmother, or grandfather can be uncomfortable or cause injury to the patient depending on the kind of care that the individual now requires. A-1 Home Care Agency can provide personal services during this stressful time. Some of the care services that we offer include: In Home Personal Care, Incontinence Care, Postpartum Care, Personal Hygiene services for elders, Caregivers or Companions for seniors, and more. If a loved one has recently suffered a stroke, injury or surgery they may require personal services to assist them in dressing, bathing and even walking. Most people want to help a loved one any way they can, but highly personal tasks can become embarrassing or difficult for a family member to assist them with. If your father is 6’ tall and over 250 pounds and you’re a small framed daughter trying to help him shower, there’s a real risk of him slipping and falling or you can injure yourself. It’s a very unsafe situation, as well as uncomfortable. Even helping your frail mother can cause her anxiety which may lead to her not wanting to maintain her personal hygiene. A-1 Home Care Agency can provide the personal services your loved one needs, matching the Caregiver’s skills, experience and physical attributes to the needs of your family member. 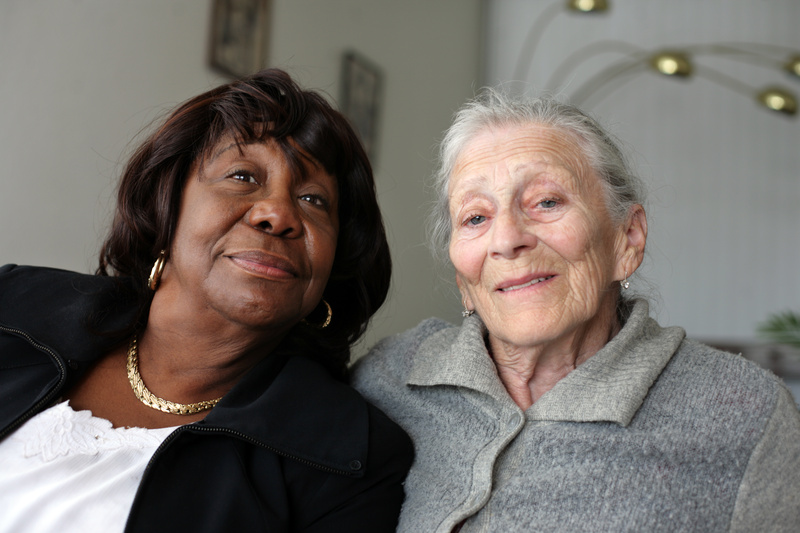 All Caregivers, Home Health Aides, Personal Care Assistants and Nurse Aides must pass our screening process and provide current documentation and references.